Is There a Difference Between a DUI and a DWI? The terms DUI and DWI both refer to operating a motor vehicle while impaired by drugs or alcohol. Demonstrating remorse may help a person convicted of DUI or DWI during sentencing. In some states, a DUI is a lesser charge than a DWI. In some states, the term DUI is reserved for someone driving under the influence of illegal drugs. The United States is cracking down on driving under the influence of drugs or alcohol. Both DUI and DWI are terms that refer to operating a motor vehicle while impaired by illegal drugs or alcohol. The biggest difference between the two is only in what the letters stand for. DWI is an acronym for driving while intoxicated or impaired and DUI stands for driving under the influence. Throughout the United States, the laws vary regarding how these charges are dealt with. In some places, including some US states, the drunk driving laws differentiate between a DUI and a DWI. In these states, a DUI usually signifies a lesser degree of intoxication, which is determined by a person’s blood alcohol level at the time of arrest. Sometimes, states will allow the charges of a DWI to be reduced with the help of a defense attorney. In the case of a reduction from one charge to the other, certain conditions typically must be met, such as the incident being a first offense, the defendant’s display of remorse for the action, and a blood alcohol level that was not drastically over the legal limit. For example, New York State differentiates between the two by establishing a blood alcohol level of 0.08 as the legal limit for DWI. 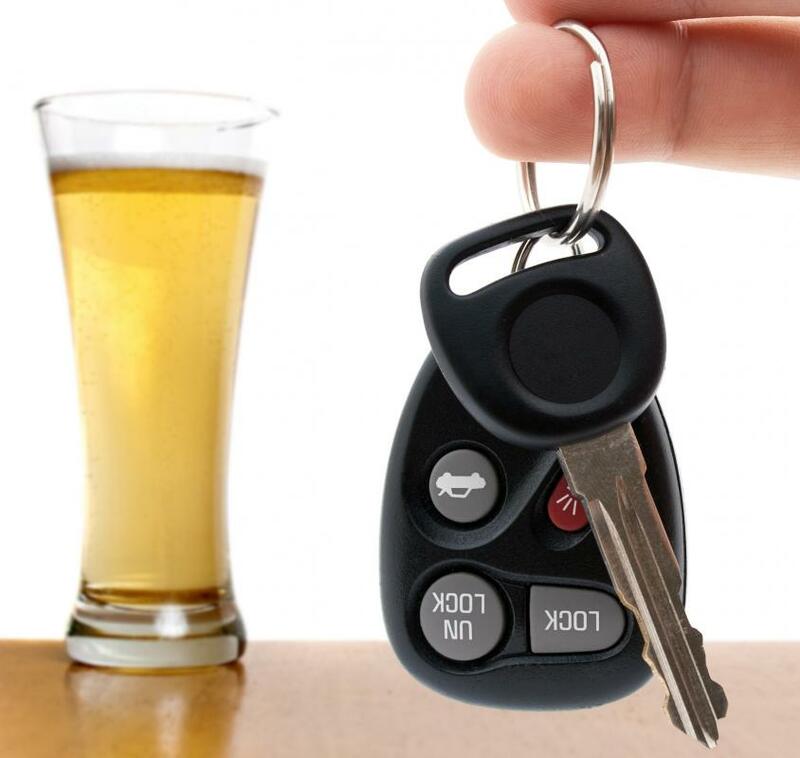 If a person has a blood alcohol level of 0.07, the charges may be reduced to a DUI, which carries a lesser punishment. Some states in the US have developed a zero tolerance policy, and consequently, they do not recognize any difference between these charges. As far as the laws of these states are concerned, any blood alcohol level over the specified limit is a crime that will be punished in the same manner. In some states, the terms DUI and DWI are used to indicate whether a person was driving impaired under the influence of drugs or alcohol. In this case, DUI is reserved for illegal drugs. 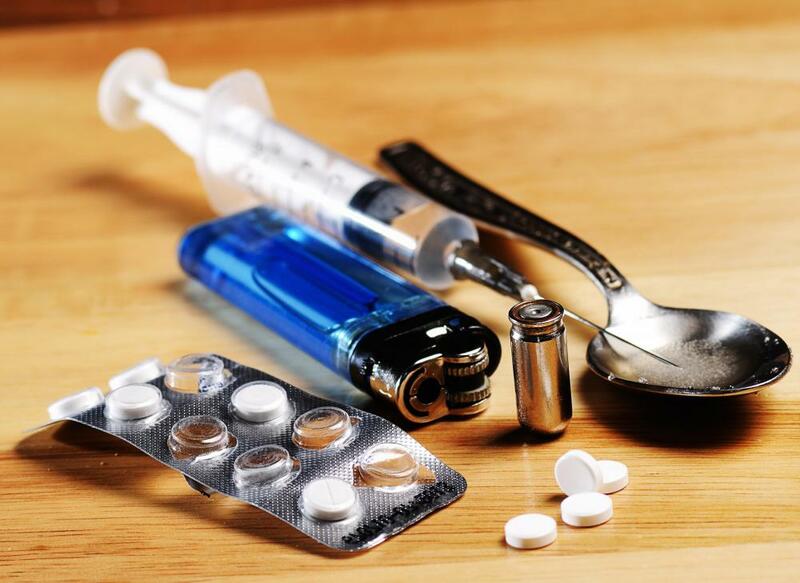 The United States has, as a nation, cracked down on driving under the influence of drugs and/or alcohol regardless of how particular states discriminate between the charges. Every state has a minimum illegal blood alcohol level of 0.08. Laws concerning driving while impaired are constantly changing, and the instance of any particular state making the differentiation between the two other than in the actual wording is quickly diminishing. Many see these terms as merely a preferential way to describe the same crime. In fact, other terms beside these two are also employed, such as OUI and OWI, replacing the D for driving with an O for operating. 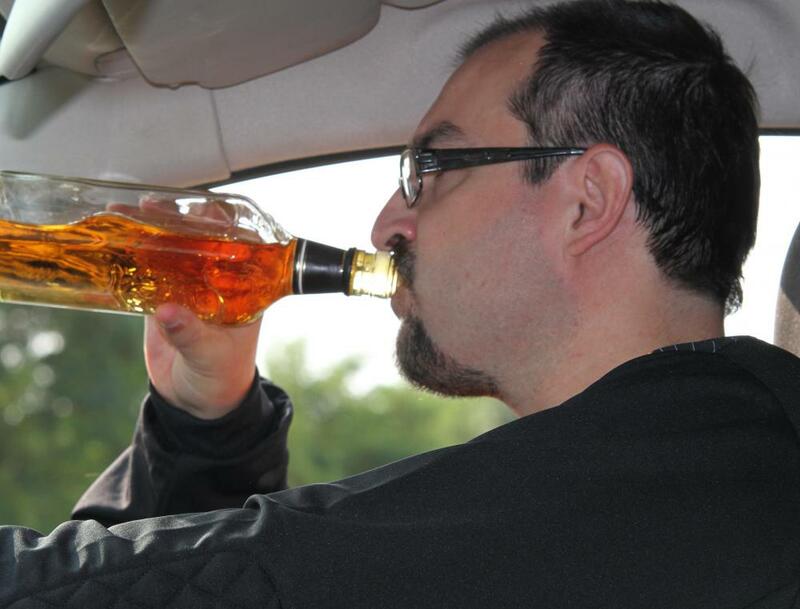 In countries outside of the United States, DUI laws are also enforced. Most European countries have a higher tolerance regarding what is considered illegal, but these countries also tend to have a lower incidence of people driving while impaired for many reasons, some of which include widespread social norms, attitudes against DUI, and an older age at which people are allowed to receive their driver’s license. What can I Expect from DUI Probation? Does the state of North Carolina recognize DUI's outside the United States? No, actually here in Europe, the BAC limit tends to be .05, while in most states in America, it's .08.
in some cases, a lawyer can definitely help in decreasing a dwi to dui charge. Stare31 -- It depends. Both DWIs and DUIs can be felonies or misdemeanors. It just depends on the state and its laws, and it often depends on the number of DUIs or DWIs the person has had in the past, and whether its associated with an accident, injury or death. In California, for example, first, second and third offenses are usually misdemeanors. But if there was injury to property, a person, or a death associated with the DUI/DWI, it'll probably be a felony, even if it's a first time offense. Fourth plus offenses are usually felonies too even if there was no damage to a person or property. 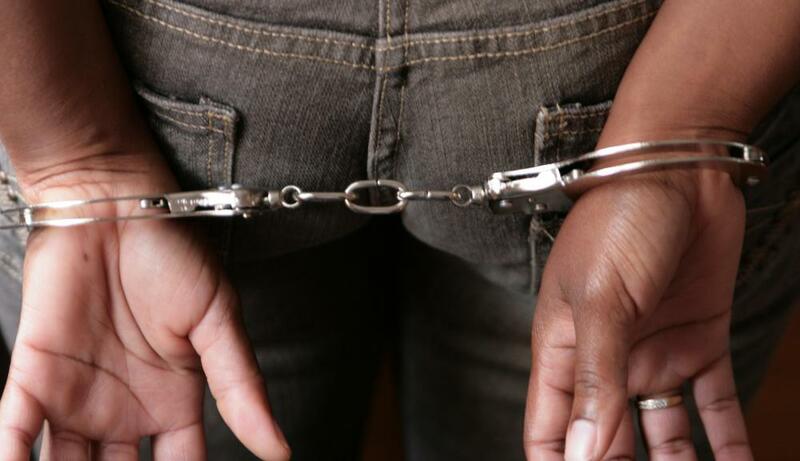 In states that do distinguish between DUIs and DWIs, are they misdemeanors or felonies? "impaired by illegal drugs or alcohol." In most states it doesn't matter if the drug is illegal or legal. Just because you have a prescription for percoset doesn't mean anything to the cop scraping you up. Moderator's reply: Good point! I made some little changes to clarify your point.